Taking note on the rise in medical tourism in India, the ministry of tourism is intending to set up a medical and wellness tourism board, planning to make the announcement on World Tourism Day on September 27. The initiative is to set up a board to facilitate foreign tourists for availing quality healthcare services in the country. Set up with a broader objective of facilitating ease of information for plethora of foreign tourists visiting the country for medical treatment, a single portal will be set under the guidance of the ministry. The ministry will strive to provide a focused approach to the growing needs and demands of medical tourism in the country. The safety of tourists is another key issue to be urgently addressed by the ministry and the government. 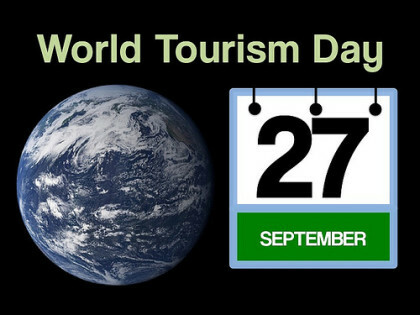 “The ministry of tourism will announce the establishment of the medical and wellness tourism board and its functioning on the occasion of World Tourism Day on September 27,” Tourism Minister Dr Mahesh Sharma said here. The central government was working on increasing India’s share in world tourism as well as scaling up the foreign exchange earnings and employment through tourism, he said. “Earlier, the tourism sector was not being given its rightful place as a key player in economic growth of the country. The government is now laying emphasis on the economic benefits of the tourism sector,” Dr Sharma said. He said his ministry recently announced it will introduce 12 more international languages for the helpline service aimed at ensuring safety and security of tourists, especially of women.